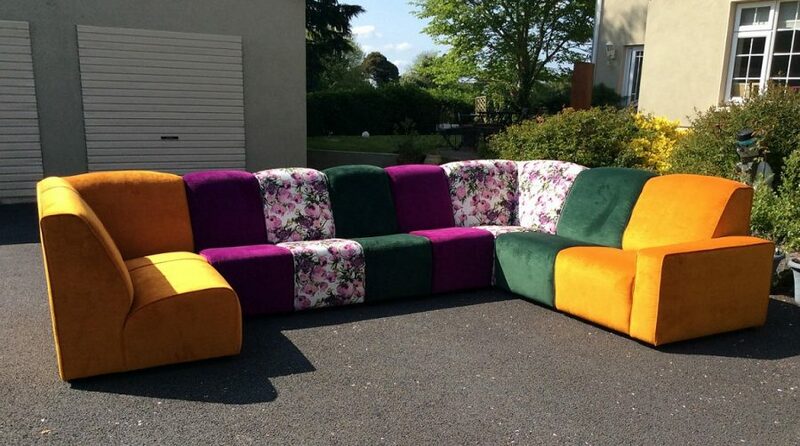 Bespoke Sofas have never been so cool and here at Sofa So Good we have our finger on the pulse. If you are tired of the same old furniture and you are looking for something different well then we are the right fit for you. 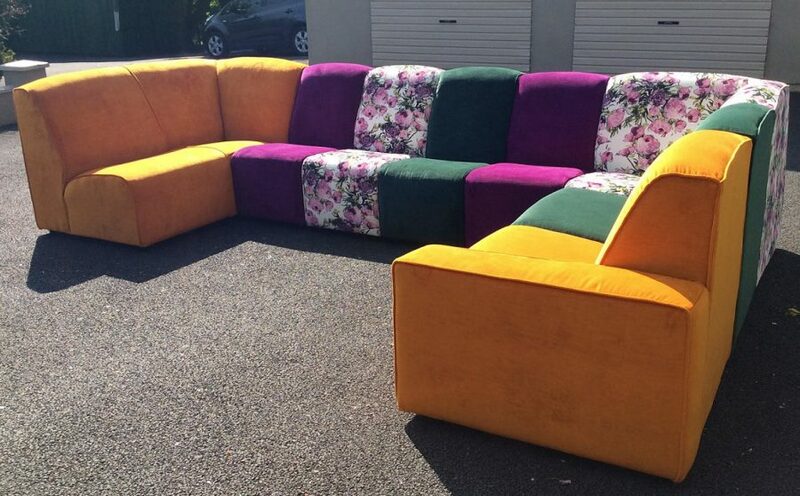 All our Sofas can be made to fit your room and lifestyle needs. 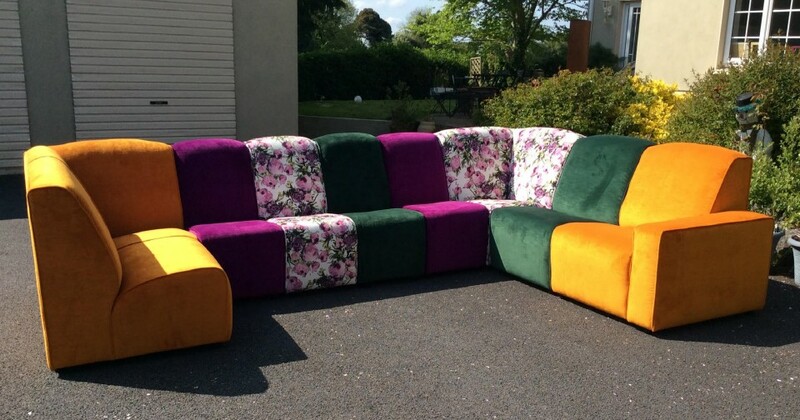 Call to our Sofa Showrooms in Navan today to see the endless possibilities.